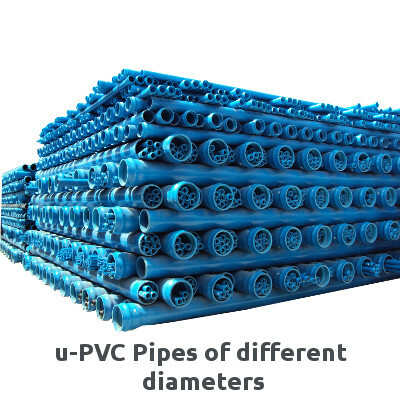 uPVC pipes are produced in the size range of 20mm up to 315mm in the pressure rating from PN4 up to PN25 as per ISO 4422. 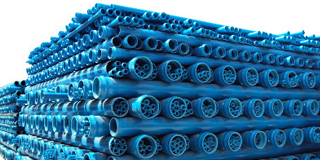 Pipes are produced both with solvent cement and rubber ring sockets with the standard length of 6Mtrs/ 5.8Mtrs. 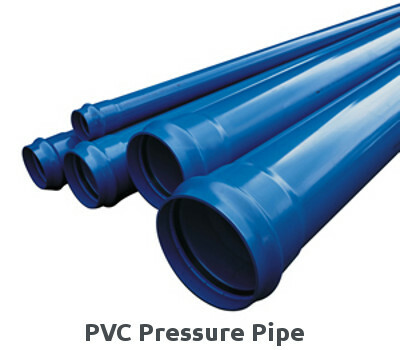 All the associated accessories are available.